Learn how to stop apps from accessing your iPhone's microphone. A few months back, we started hearing a lot of creepy stories about folks having real-life, in-person conversations with friends, and then getting Facebook ads on the same subject soon after. Was Facebook using their iPhone/iPad’s microphone to eavesdrop on them, then serving ads based on what it heard? Technically, it’s not much different to Google scanning your email and serving ads based on their content. In reality, it’s a whole ‘nother level of creepy. Maybe Facebook is earwigging your meatspace chats, or maybe it’s not. Either way, there’s no good reason to allow the untrustworthy service access to your devices’ microphones. If you deny access, then Facebook can’t listen in. 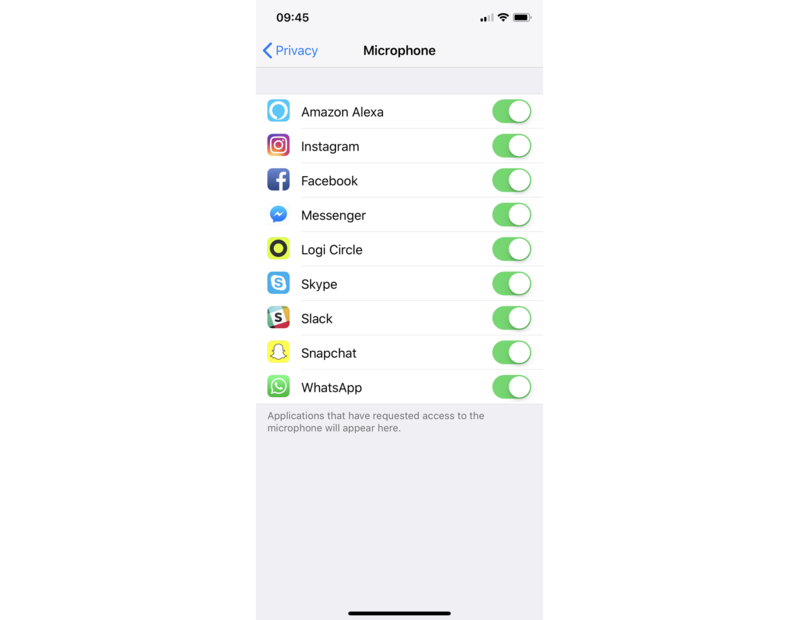 Control microphone access in the Settings app. This story, like so many how-tos, starts in the Settings app. 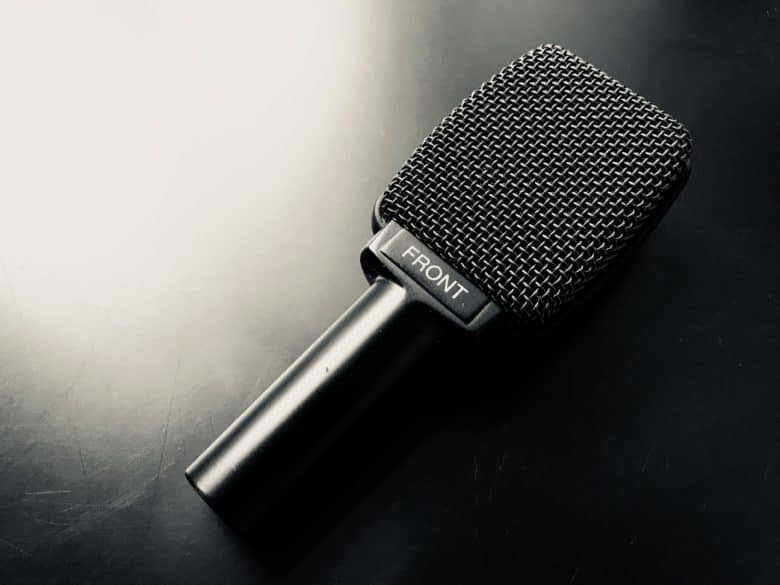 Launch it and go to Privacy > Microphone. Here you’ll see a list of all the apps that you have granted permission to use the mic. The first time you use an app that needs (or just wants) access to the mic, iOS will pop up a box requesting your permission. Therefore, any app you see here is one that you have explicitly allowed to use your microphone. To revoke access, just toggle the switch to the off position. Does that app really need access to your microphone? Take a good look the apps in this list and decide whether they really need access to your iPhone’s microphone. If it’s an audio-recording app like Music Memos, then it can’t even work without microphone access. Likewise, Skype isn’t much use without mic and camera permission. But Instagram and WhatsApp don’t need to use the mic unless you want to record videos or make calls, for instance. The good thing about iOS is that you can easily cut off access to the microphone, the camera, and location data, on a per-app basis. Unless someone manages to hack your device, or you jailbroke it yourself, then the enforcement of these permissions is solid, unlike Android.